This is great! I only became aware of the Judas Priest version a few summers ago while I was enjoy the Summer of Mark (no relation). Thanks for sharing. It is great! I really did just come across it listening to a YouTube playlist. They really were/are a great band. 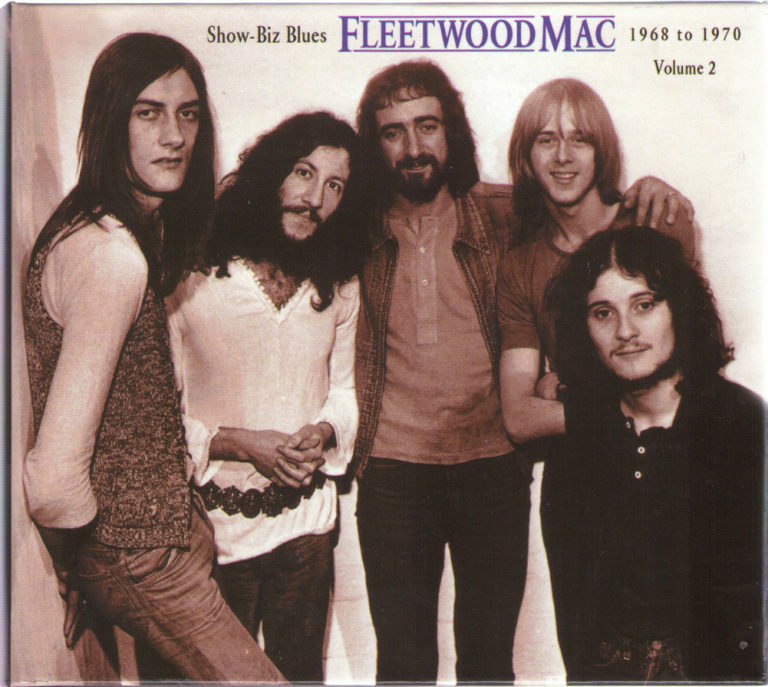 McVie and Fleetwood are a dynamic and rock solid rhythm section, which is likely why they’re able to still be so popular. Add the California charm of Stevie and Lindsey, and the … I don’t care for her much but other people kill goats in her name Christine McVie… you have a cute British flag Mini Cooper with a Formula One engine under the hood. Bad metaphor. Bad Mark. Bad bad Mark .